Rahul and Simon’s motto is simple: provide good food, at an affordable price. And wow, do they live up to this! The Waterfront Life team was treated to a few of ChutneyZ’ signature dishes; the Platter for Two, and the Thaali (both of which come as vegetarian and non-vegetarian varieties). The attention to detail in the dishes is incredible; even the garnish was displayed in a manner you would expect to see in a top London restaurant. And the taste? I could only compare the delicious mix of spice, flavour and texture, to the food I sampled when I was fortunate enough to visit India last year. When you consider that the entire meal would have cost less than £20, and three of us left ChutneyZ feeling very well fed, the value for money is astonishing. When I asked Rahul about his and Simon’s passion for keeping ‘hands-on’ in the business, he made it very clear that the restaurant was not only their business, but their passion. “Simon and I are the two main chefs,” he explained, “you will always find one of us – if not both – here. 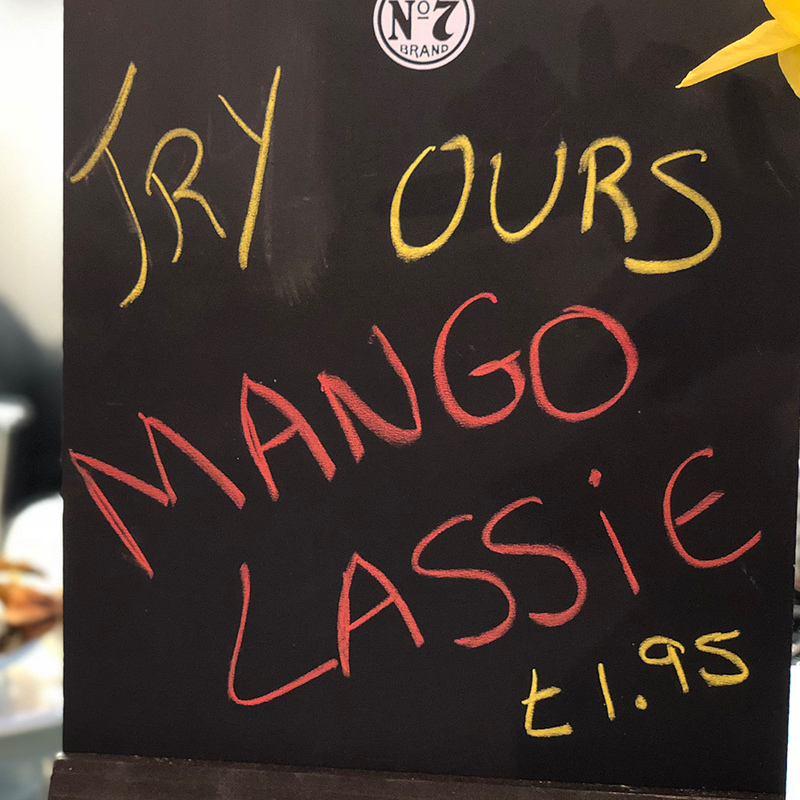 ChutneyZ is completely food-driven, something we are very proud of and hope to get across to customers.” The young entrepreneurs are also keen to expand their horizons beyond the Waterfront: weddings, outside catering and local food festivals are firmly on ChutneyZ’ agenda. This food-driven passion comes across loud and clear when dining at ChutneyZ; the open-faced kitchen allows diners to see the professionalism and flair going into creating the works of art that are served to those walking through the front door. 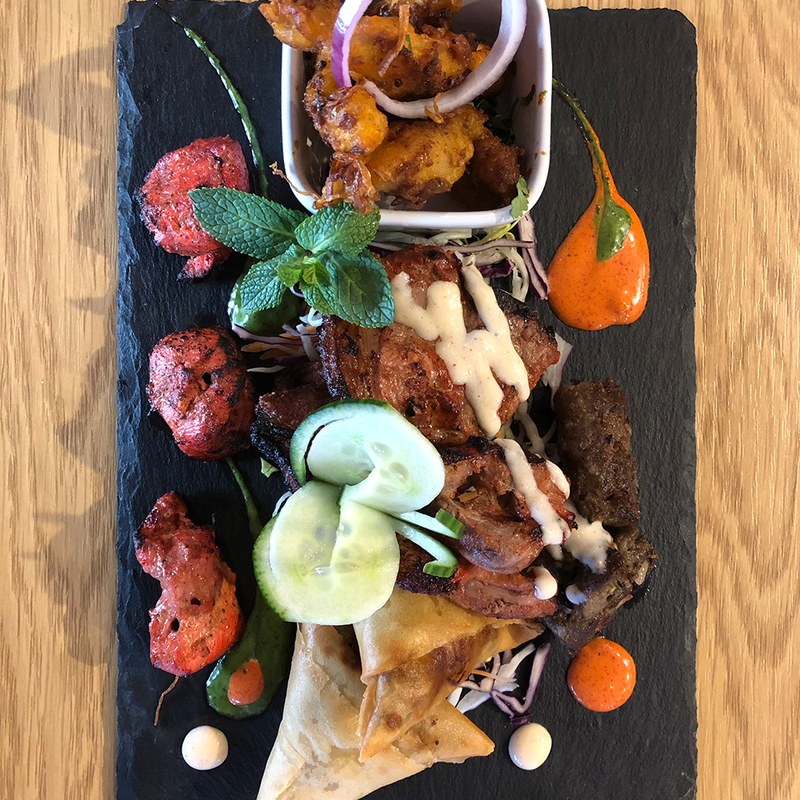 The menu choice goes well beyond the likes of a chicken tikka masala or vegetable biryani – this is real, traditional Indian food; served by Indian chefs with the desire to make their mark on the Waterfront. And if the service and food we have experienced is anything to go by, I have no doubt ChutneyZ will have great success in our community.